The School offers a 1 to 2 year Post-Secondary Ballet Company Training Program in classical ballet for students 17 years of age and older. The aim is to nurture the technical and artistic talents of emerging advanced students from all parts of the world and to create a transition into a finished artist ready to be placed into professional companies. 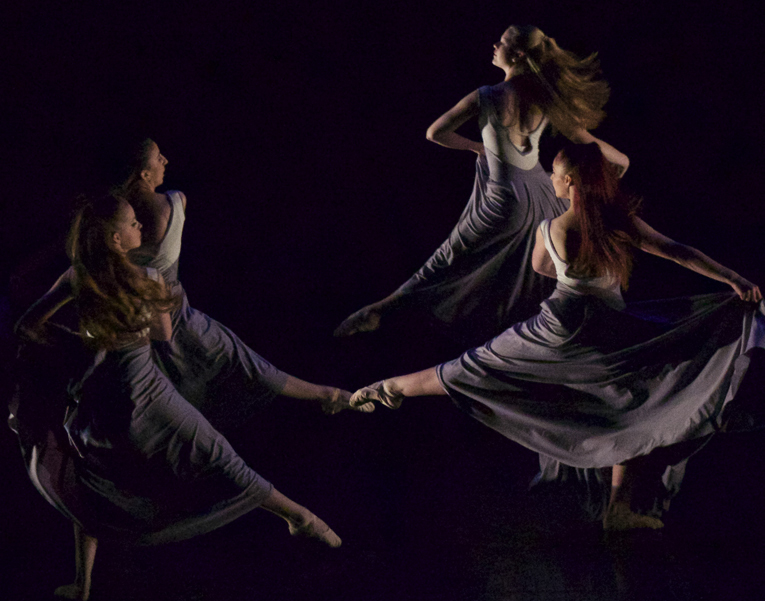 This comprehensive program helps students to master various styles of technique enabling them to respond to the demands of choreographers and company directors. As an integral part of the post-secondary Company Training Program, students are counselled through audition and portfolio presentation skills and are guided through auditions with regards to career opportunities. Entry is by audition and is based on talent, ability and physical suitability for the program. 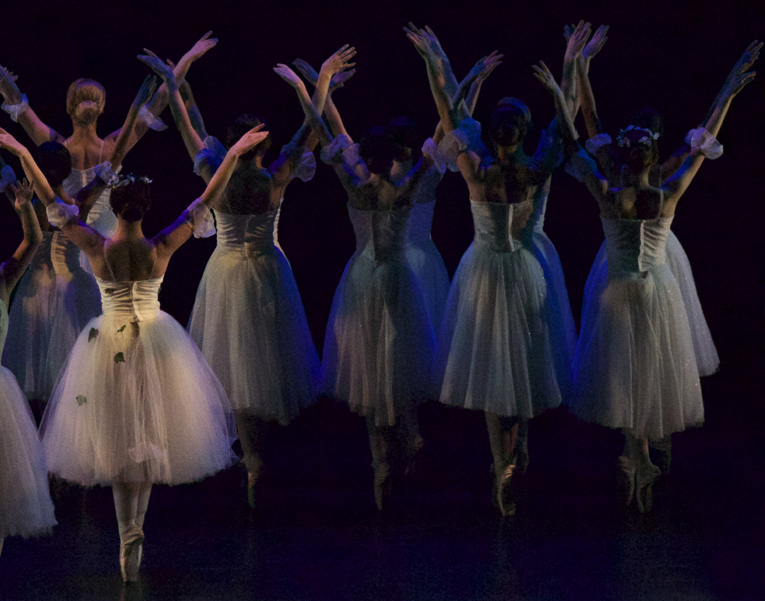 Students are entered for the American Ballet Theatre – National Training Curriculum Examinations, Royal Academy of Dance Vocational Graded Examinations, R.A.D. Solo Seal, are prepared for the International Genee Ballet Competition, Youth American Grand Prix and Prix de Lausanne. 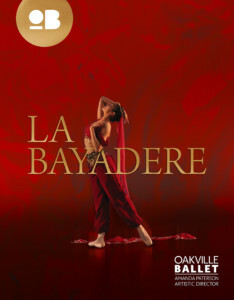 To expand exposure of the students, the company training programme offers many performing opportunities (locally and out of town), including The Nutcracker, Spectrum, and A Spring Showcase as well as Oakville Ballet productions such as September’s inaugural production of La Bayadere and Piquita.